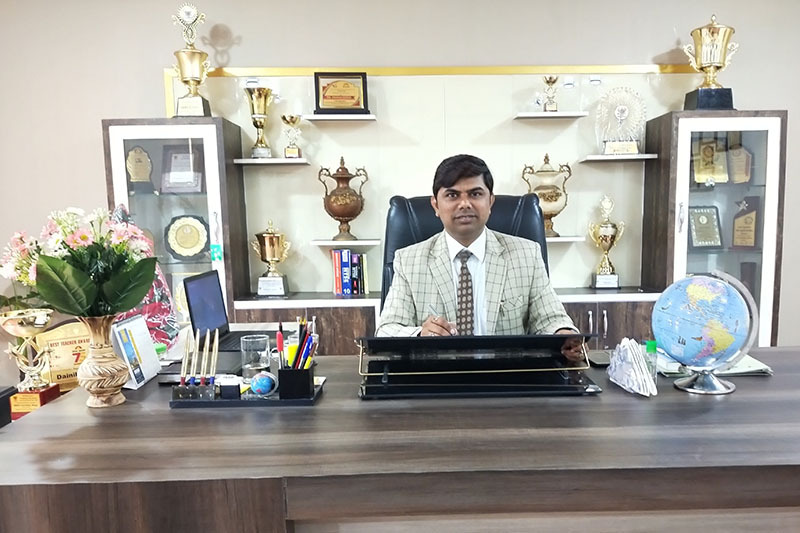 SBRS GURUKUL has established its identity on the globe as an emerging world class premiere school by imparting quality education to the students of India and abroad in the recent years. Gurukul provides holistic education which combines Indian traditions with modernity and technology to prepare global citizens. His vision has helped to create visible changes in the school. Another feather in the cap under his esteemed leadership SBRS Gurukul will have tie up with Canadian Institute with which our students will get direct admission over there.